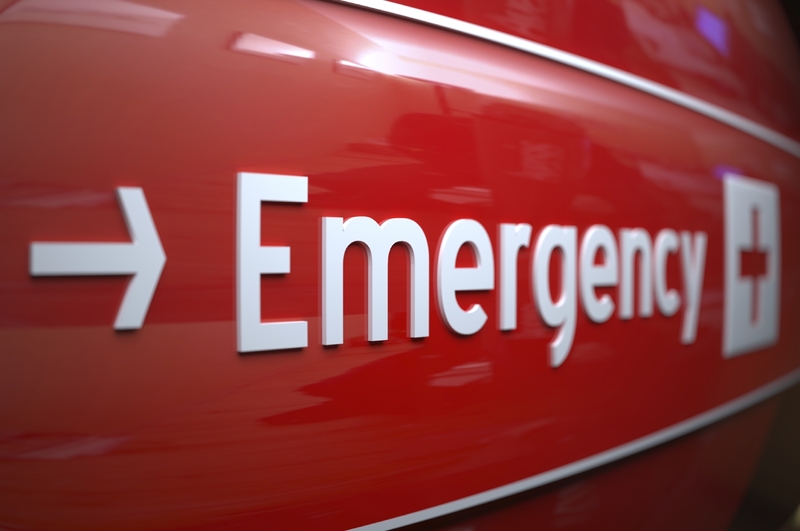 SPRING BREAK EMERGENCY ROOM: Who Can Authorize Medical Treatment for Your Child? Spring Break is upon us! Many families will be traveling to Florida for sunny beaches, others out west to see amazing spectacles like the Grand Canyon or Mt. Rushmore, and some may even be heading up north (why someone would travel toward colder weather when we just got rid of the snow is beyond me). Wherever the Spring Break destination may be, many families will have friends of their children traveling with them. If your child will be traveling with friends for Spring Break—or at any other time—it is important to consider what happens if your child gets sick or has an accident and requires medical treatment when you are not present. In the case of a life-threatening medical emergency, most medical providers will provide care to at least stabilize a child’s condition even without parental consent. For medical issues that are not life-threatening, however—such as a broken finger or an ear infection—most medical providers will not provide any type of treatment to a minor without first obtaining consent from that minor’s parent, legal guardian, or another authorized adult. In general, the age of adulthood (“age of majority”) where children can consent to their own medical treatment is 18 years old. There are, however, some outliers. The age of majority in Alabama and Nebraska is 19 years old. In Mississippi and Puerto Rico, it’s 21 years old. So if your child will be traveling to one of the well-known Spring Break destinations in Nebraska or Mississippi (“Carhenge“, perhaps), parental consent for your child’s medical treatment is an issue even if they are 18 years old. In a perfect world, if something happened to your child, the adults they are traveling with would be able to reach you by phone immediately, and you would be able to provide any consent required. In reality though, a parent may be at work and not have access to their phone, their phone may be dead, or any other number of scenarios where a parent could not be reached immediately. The other issue is that even if the chaperone is able to reach you immediately, some medical providers may require written consent and will not accept verbal consent over the phone. It is also important to note that this is an issue not only when your children are traveling without you; it also applies when you are traveling without your children. If you are going out of town for business or just for a weekend getaway, and you leave your children with a relative or family friend, the same issues would arise if your child got sick or had an accident and needed medical treatment while you were out of town. The good news is that Michigan, and essentially all other states, allow a parent or legal guardian to designate their authority to another adult (“power of attorney”) in order to make medical decisions for a child. In Michigan, that law can be found at MCL 700.5103. That designation of medical authority can be as broad or as specific as you want it to be. For instance, it could authorize the chaperone to consent to medical treatments for broken bones or other physical ailments, but not include authorization for prescription medications. Or it could be a very broad designation authorizing the chaperone to make any and all medical decisions for your child that you yourself could make. HaasCaywood PC has prepared many of these medical authorization designations over the years, giving our clients peace of mind that if something happens to their child, the child’s chaperone can consent to immediate medical treatment. We perform that service for a flat fee of just $150.00. If you would like us to prepare a medical authorization designation for your child’s trip, give us a call at (269)651-3281 to set up appointment.